Did you know ITIL Foundation knowledge can help you develop an incident response plan? Check out member btan's article on the topic. Only 5 days left for December’s Course of the Month! Enroll now for ITIL® Foundation training and start the new year off right. 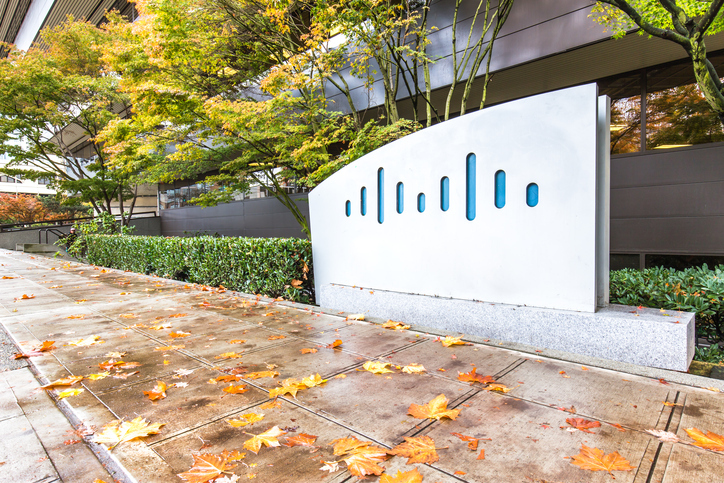 This holiday season, treat yourself to the gift of learning—and career advancement. It’s easy! 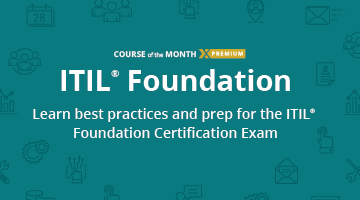 Enroll in the ITIL® Foundation Course of the Month to learn best-practice basics and prepare for the ITIL® Foundation certification exam. This #TechTuesday, make sure you enroll in our ITIL® Foundation Course of the Month to learn best practices for more efficient IT services delivery. 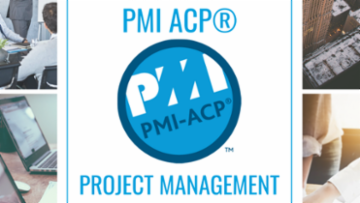 December’s Course of the Month is now available! Enroll to learn ITIL® Foundation best practices for delivering IT services effectively and efficiently. Bonus: This course can also help you prepare for the ITIL® Foundation certification exam.